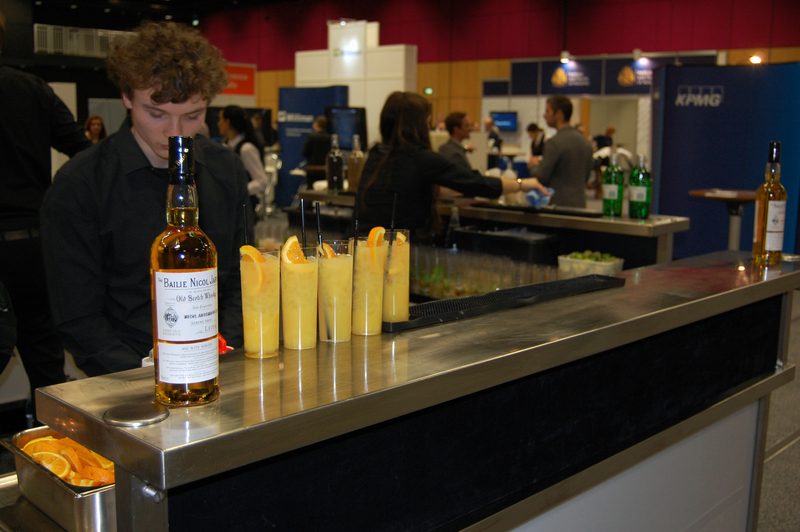 Reel Time Bars set up another fantastic pop-up bar at yesterday’s Actuarial Conference at the EICC (Edinburgh International Conference Centre). Located in the heart of Edinburgh the EICC is an ideal location for a conference and its futuristic hydraulic moving floors allow the venue to be transformed. Reel Time Bars provided over 1000 cocktails for this conference serving 500 delegates. 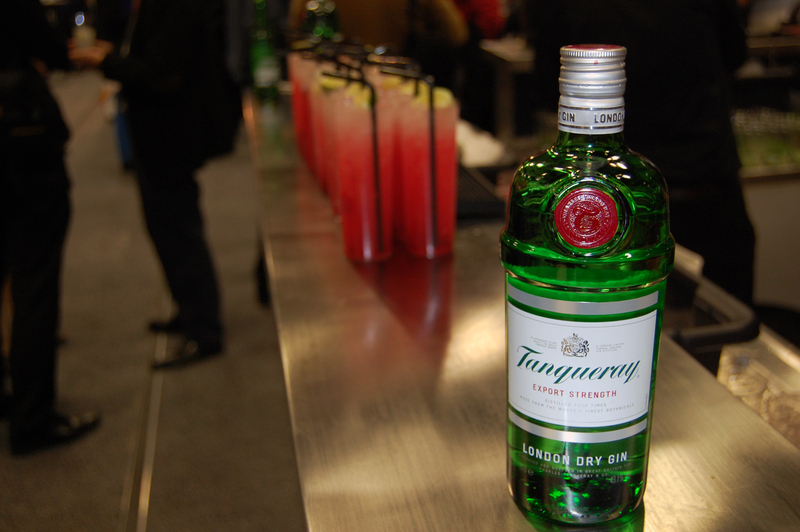 Well accustomed to large events Reel Time were able to quench the thirst of every attendee efficiently; Mark and his 10 members of staff were on hand to make sure every actuary enjoyed a variety of cocktails. Serving up Malt Whisky and Scottish Gin Cocktails Reel Time Bars helped conjure up a taste of Scottish culture mixing ingredients to emphasise their distinct flavours. Thank you to all the staff and conference members at the EICC for helping to create a fantastic event.